Van Doesburg stayed active in art groups such as Cercle et Carré, Art Concret and Abstraction-Création, which he founded in 1931. 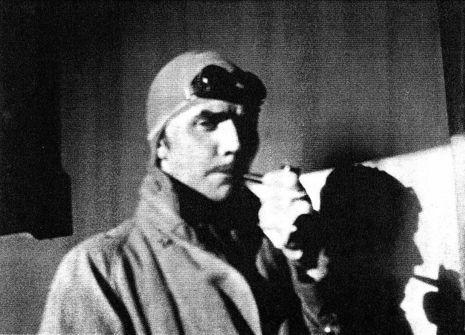 At the end of February 1931 he was forced to move to Davos in Switzerland because of his declining health. 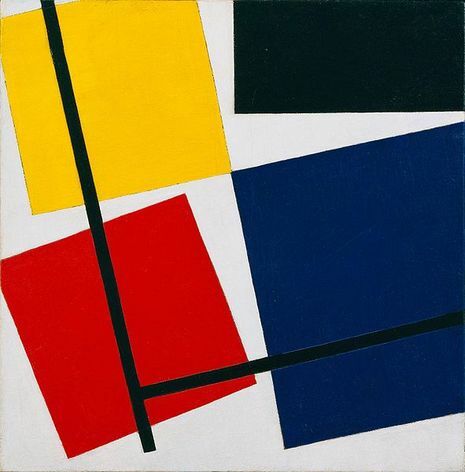 Van Doesburg did not recuperate: on 7 March 1931 he died of a heart attack. After his death Nelly van Doesburg released the last issue of De Stijl as a memorial issue with contributions by old and new members from De Stijl. Then, at the very end, some clarity. Van Doesburg died in 1931. The entire centre of his career had been spent bringing others on board. In his own story, however, he seems to have saved his best painting till last. Having lavished most of his attention on verticals and horizontals, some time around 1928, he belatedly discovered the power of the diagonal. A switch is thrown. Van Doesburg’s art shifts moods abruptly from placid to dynamic. The squares are now tipped up at vertiginous angles, their corners cropped brusquely, as if captured in a snap shot. His final painting, with the wholly unpromising title of Arithmetic Composition, is a beautiful thing. 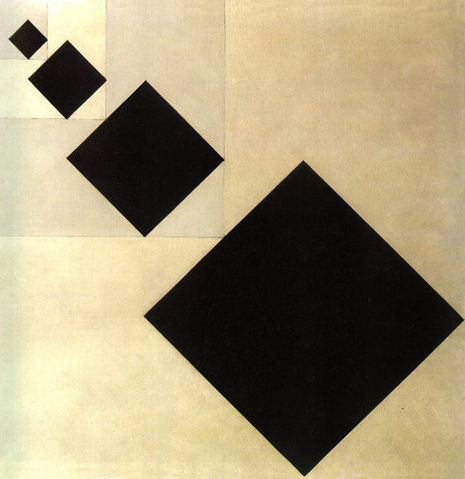 This gorgeous arrangement of black squares marching upwards at an angle through parallel bands of a two-tone white seems finally to discover a universal beauty that is truly Van Doesburg’s own.